Nothing brightens your home’d decor quite like a vivid, high quality photo enlargement! 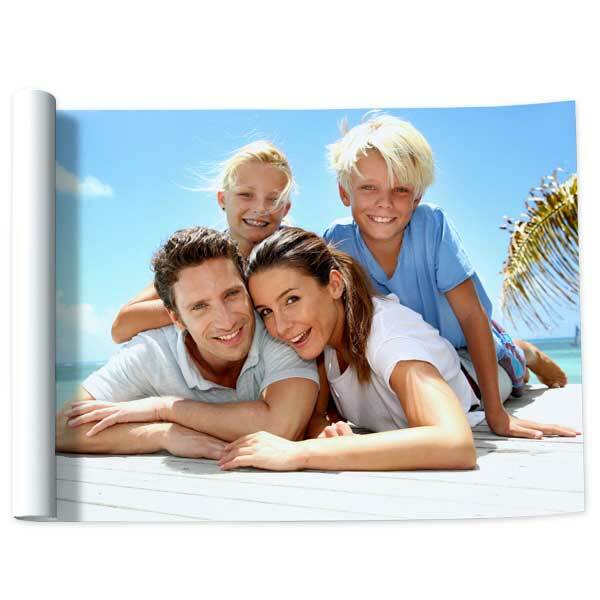 Print 24×36 photo prints of your favorite digital pictures and display them in an elegant frame for all to see! Make a statement in your living room with a natural landscape photo framed over your sofa, or print your most treasured wedding photo on our 24×36 print to complete your bedroom decor. Or, print 20×30 poster prints to decorate your walls with personality! MyPix2 offers cheap pictures printed on Fuji Crystal Archive photo paper for best color and contrast, and our 24×36 poster enlargements are no exception! Looking for smaller print sizes and other exciting options? Order wallet prints, 4×6 photos, or even metallic picture prints to frame or fill up your favorite album!